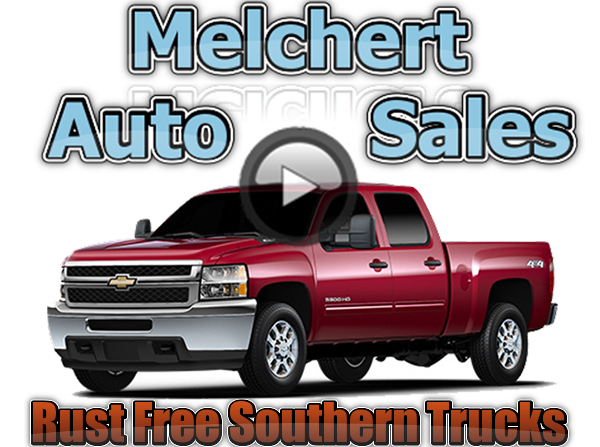 Here at Melchert Truck Sales We have the hard to find, Rust Free Southern Trucks. It’s always better to know where the trucks are coming from for peace of mind and quality decisions. 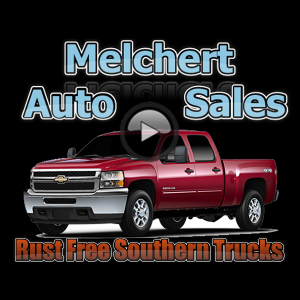 We specialize in Rust Free well maintained Southern Trucks at Melchert Truck Sales. Our Trucks are purchased from people in Southern States and then shipped here so you don’t have to worry about the salt type substances that may have rusted the local vehicles driving the roads in the Northern States in the Winter. When the Southern Trucks are shipped to us we do a complete bumper to bumper mechanical check confidently adding our special service guarantee. We make truck-buying easy with our 100% GUARANTEED FINANCING and first time buyers program. The standard warranty coverage that we offer on all our vehicles guarantees you peace of mind with your purchase. Come see our Rust Free Southern Trucks in Neenah WI at Melchert Sales LLC.